Although this was accidentally leaked by Best Buy a few days back, it's good to get a solid confirmation of Dragon Quest Heroes II's Western release...with a caveat. Releasing on PlayStation 4, the sequel with hit North American shores April 25 and Europe April 28 next year. There has been no word on the Vita version coming West, so it's highly unlikely it will. 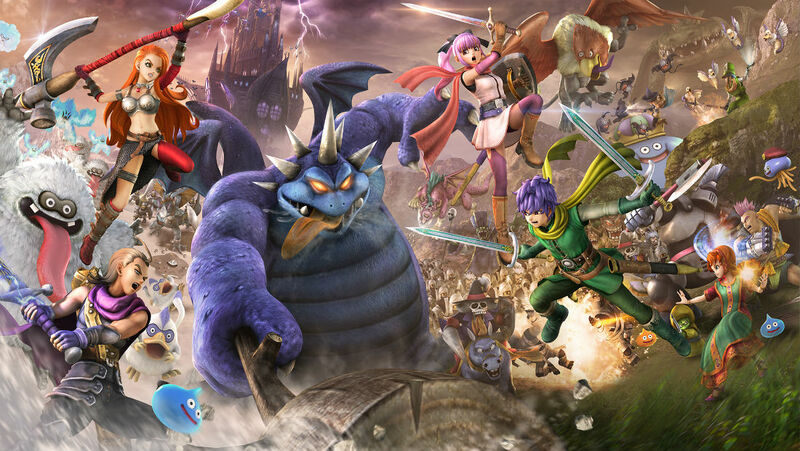 Dragon Quest Heroes II continues the same action RPG play style of the first Dragon Quest Heroes, but adds new main characters, new playable characters from Dragon Quest's franchise history, and four player online co-op. Check out the slick announcement trailer below!